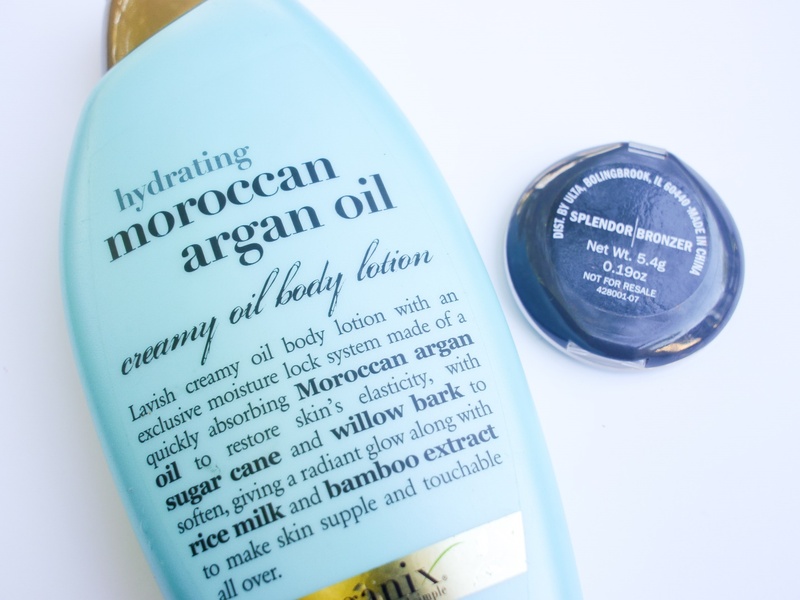 There are tons of tips on how to save money by creating DIY combinations of your leftover beauty products. The bad news? Most of them don’t work. The good news? I tried six of them so that you don’t have to! This has been making rounds on the web for years. The idea is that by adding eye drops or saline solution to a dried out mascara, you can revive the old tube and keep using it. 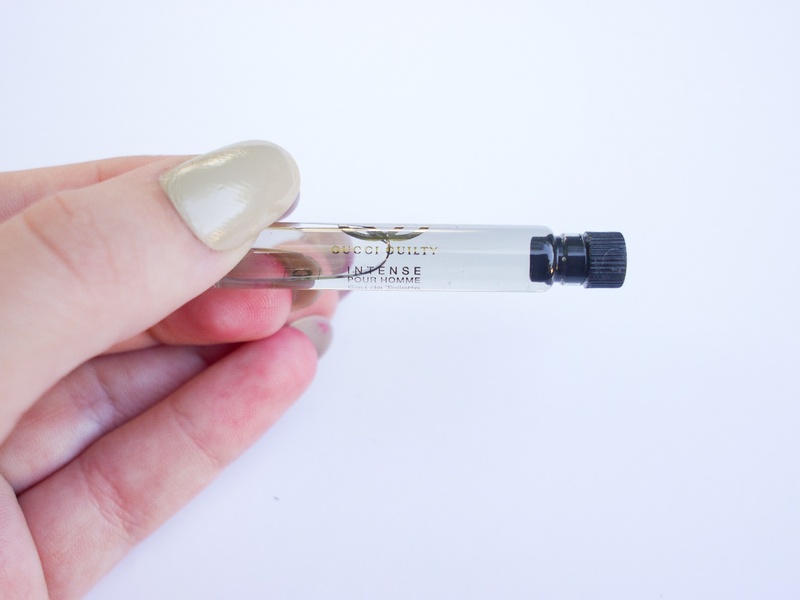 This does work, and very well, however you should not be using this to add moisture back to old mascara. Mascara should not be used for longer than three months, so if any of your tubes are this old, just buy a new one. 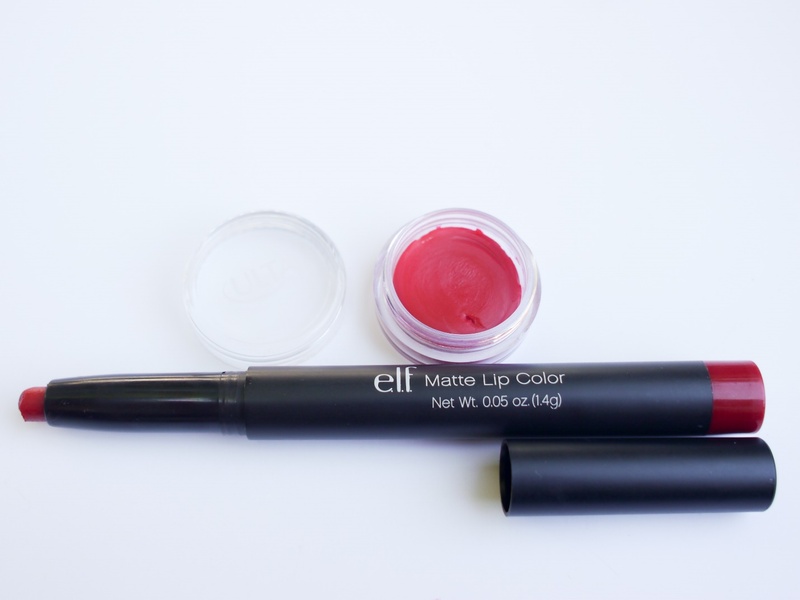 For this one I used a bit of Covergirl lip balm, that was just sitting in my drawer, going unused, and an E.L.F. lipstick, that I wasn’t too crazy about. I used the end of a plastic spoon to scoop out the balm from its container and to break off part of the lipstick. I put them both in a small ceramic saucer and placed them in the microwave for 30 seconds, until they were all melty. I poured it into a small, clean eye shadow container and let it sit for five minutes, until it was cooled. This worked perfectly well, it created a nice tinted balm. I’d recommend using a softer lipstick though, the one I used was a lip crayon, and while this did work, I’d prefer it were a little easier to spread. The next thing I tried was creating my own nail polish color. 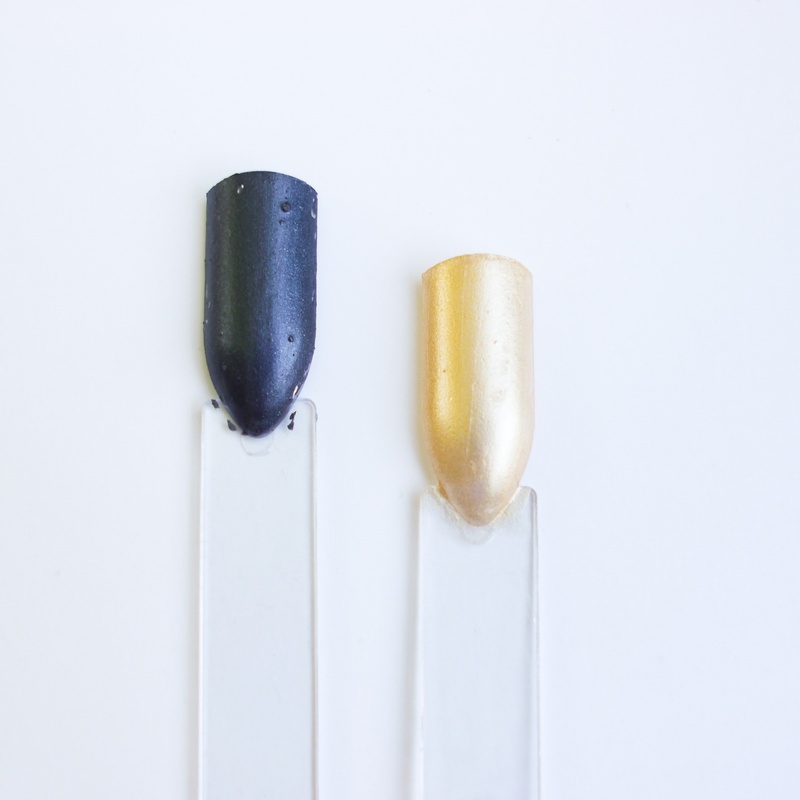 It has been rumored that if you mix an eyeshadow color with some clear nail polish, you can create an all new polish. This is pretty plausible, but didn’t work for me. I tried this two times, one with a regular eye shadow from the pan and another with a fine loose glitter. The regular eyeshadow, the blue one to the left, was quite a challenge. First, I emptied the eye shadow from the pan into a paper bowl. I mashed the eyeshadow into powder, and then poured in some clear coat. This one came out lumpy and was really hard to spread on the nail. I did like the color but I just couldn’t get the eye shadow back into a fine enough powder. The next one I tried was with a very fine gold glitter powder. Since it was already in powder form, I just mixed it with the clear coat in another bowl. This one came out way better, and was much less clumpy. However, it was still pretty difficult to spread, even when I added more clear coat. The myth? Plausible. You can make your own polish color, yes, but I think you’re better off just looking for the color you love. 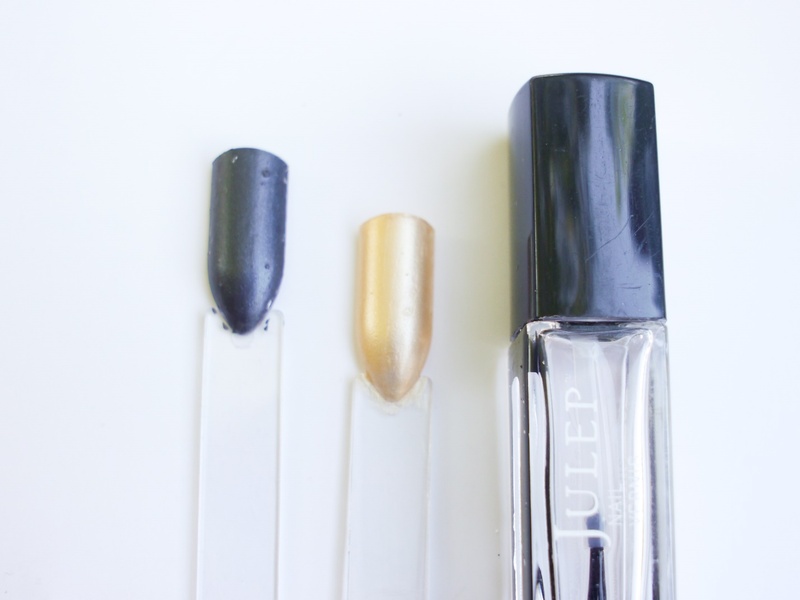 Nail polish comes in SO many colors now and there are tons of super affordable options. 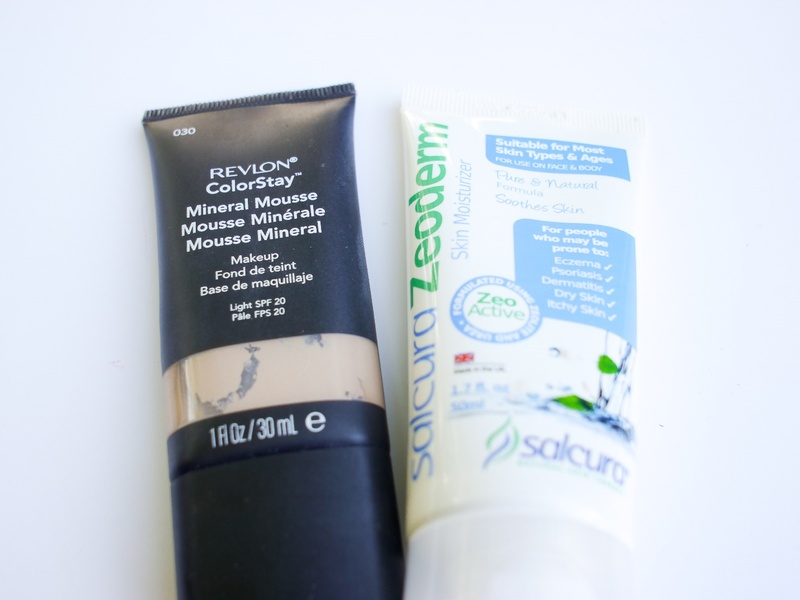 The purpose of this combination is to create a sheer foundation look with moisturizer mixed in to your foundation. This is something I do a lot of days when I’m in a rush or can’t find/ don’t have a light BB cream on hand. By mixing in some moisturizer to your foundation, you lighten the coverage, make it easier to spread and don’t risk drying out the skin. Don’t try this at home, seriously. It’s awful. 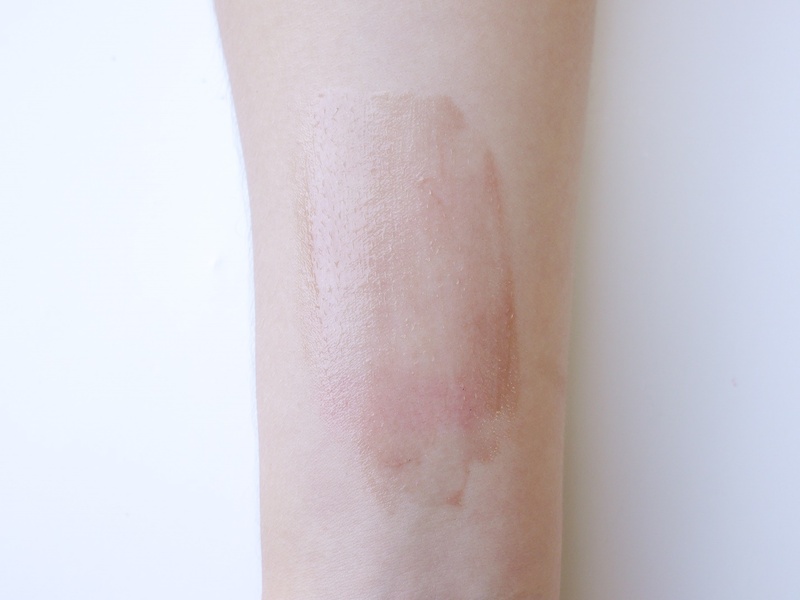 The bronzer doesn’t spread evenly and gets really sticky when mixed with lotion. 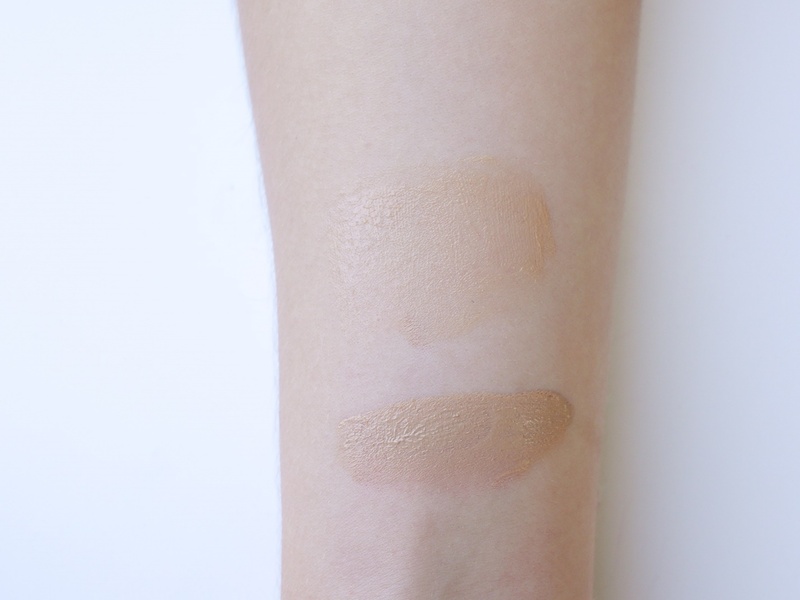 Just buy a self-tanner and skip this awkward mess. When you bleach your hair, in order to get rid of the brassy tones, it’s recommended that you use a purple shampoo to help tone the hair. By mixing leftover purple hair dye with shampoo, you can supposedly “create your own”. 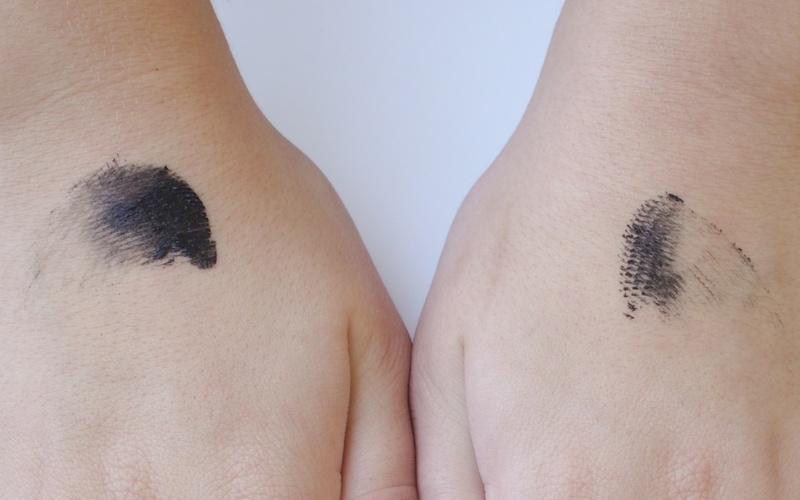 The dye stains your hands and skin, and doesn’t do a great job of toning. 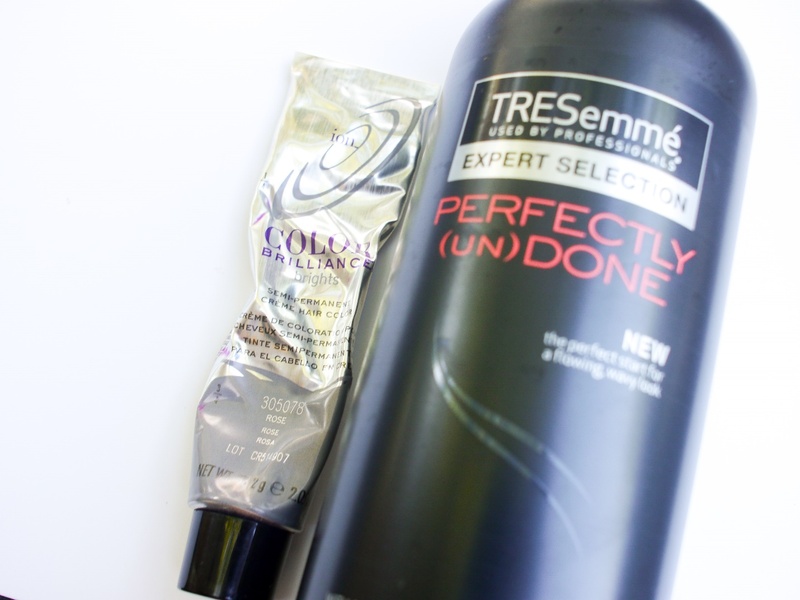 Instead of wasting perfectly good hair dye and shampoo, save your leftover dye (it’s not going to go bad) for another dye job and just buy the purple shampoo. My last and final experiment was mixing unscented lotion with perfume, the purpose being to prolong use of a perfume sample. This did work, however I don’t like to put lotion on before I go out somewhere, so it wasn’t a great fit for me. However, if you have a tube of unscented lotion and you’d like to make use of a perfume sample, use about 1/3 of a tube for every 8 ounces of lotion. I didn’t notice any change in consistency in the lotion I used with the perfume tester, and this is a good way to add a fragrance you like to any lotion, especially if many fragrance additives in scented lotion irritate you. 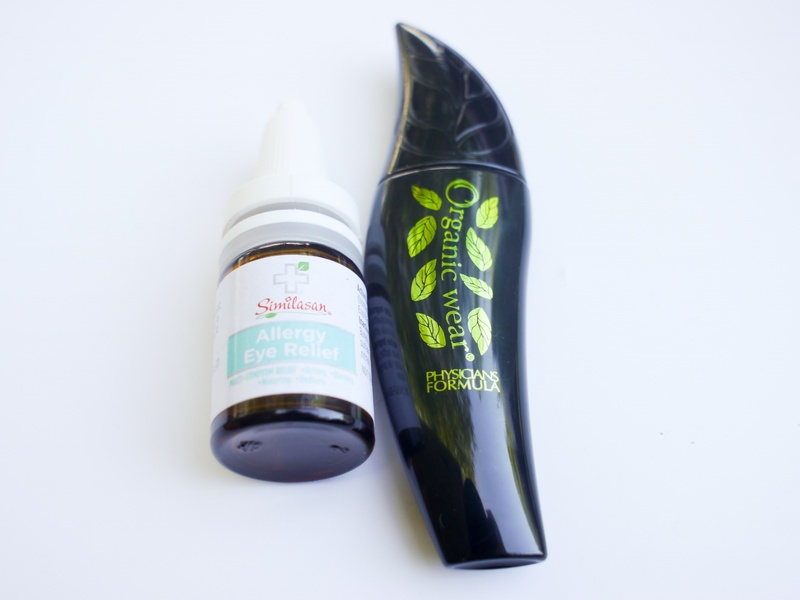 The tip about adding eye drops to mascara will be such a lifesaver for me! I rely on mascara the most, and I get so bummed when it clumps up so quickly. Thanks for this!